Like-new, custom home w/tons of extras on beautifully landscaped lot backs to lush green space and walking trail! Fantastic, open floor plan has expansive rooms; flexible for any lifestyle. Granite kitchen opens to breakfast nook & features a sizable walk-in pantry. 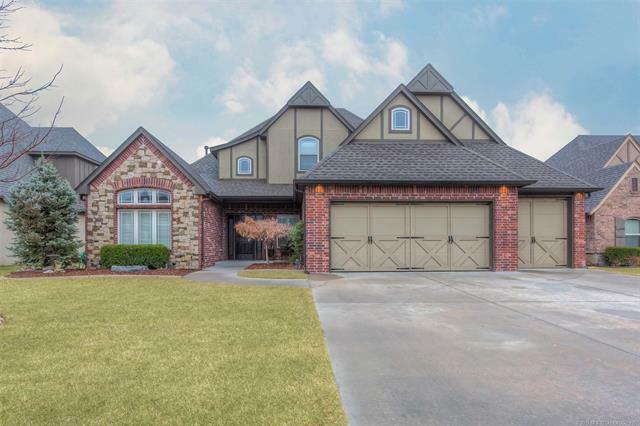 Large master suite and two additional bedrooms on ground level; two bedrooms and enormous gameroom w/multiple closets up. Serene back patio w/cover & pergola perfect for entertaining in all seasons! New interior paint; new carpet throughout!